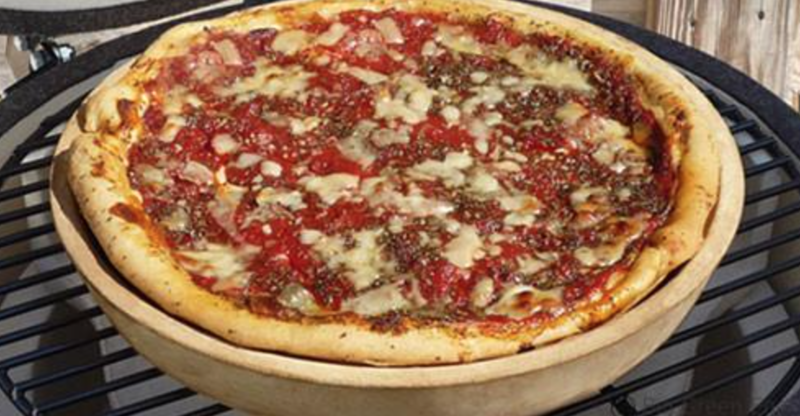 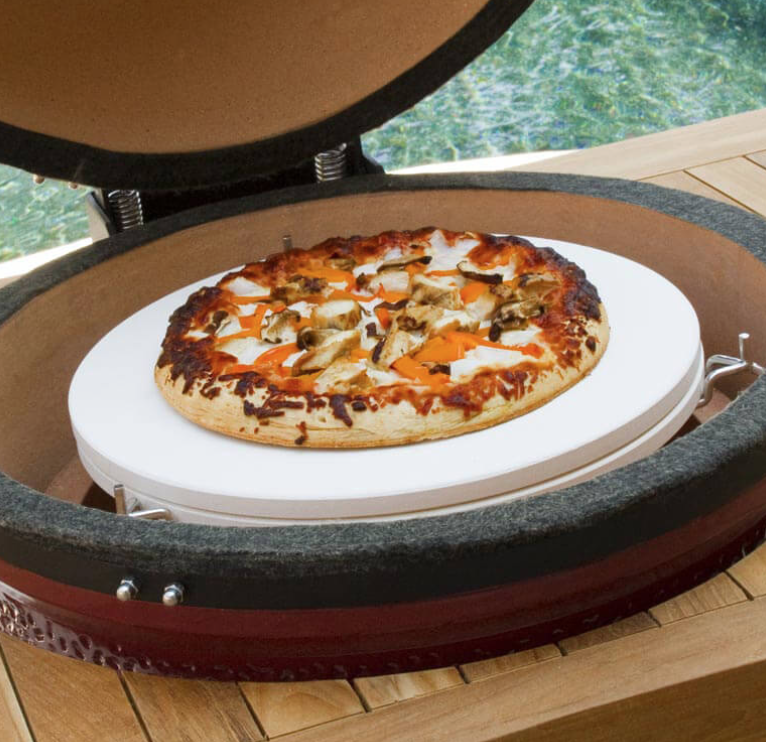 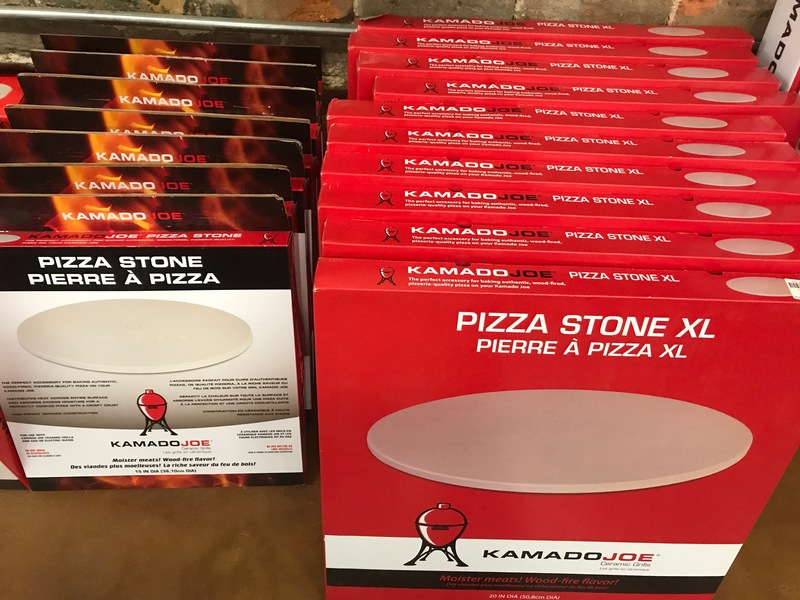 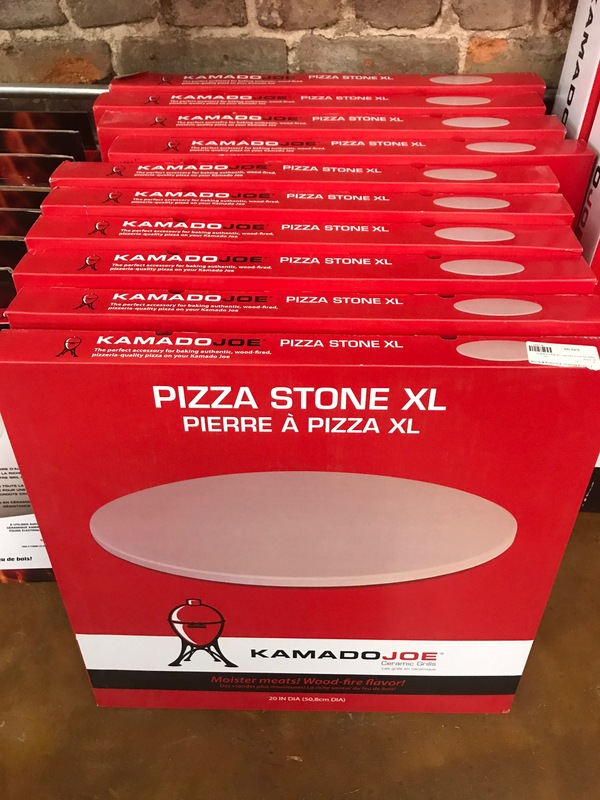 Both sizes of pizza stones are available for the Kamado Joe Classic 1 and II and the Big Joe. 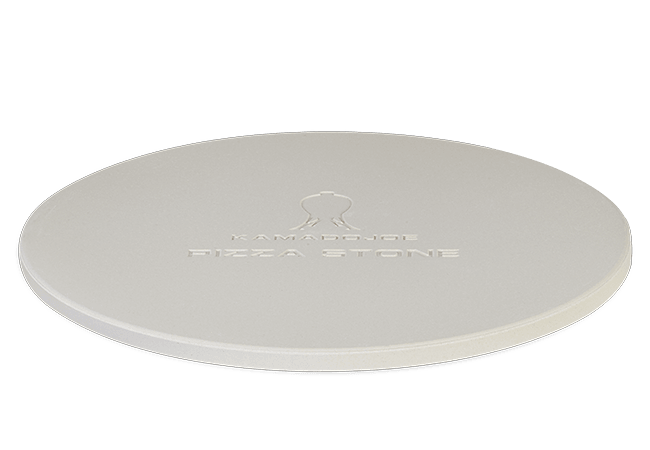 This stone fits the Classic and the Big Joe…like they were made for each other. 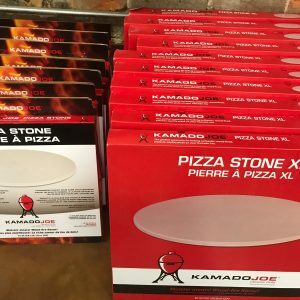 They actually were made for one another.